Paula Rooney understands the critical importance of getting it right. Being a recent bride herself has reinforced her commitment to quality and reaffirmed her dedication in creating peerless designs for her clients. Wearing her heart on her sleeve, Paula is warm and friendly, immediately putting anyone at ease. Her work is carefully curated to ensure that each design is sympathetic to her client’s style, the occasion and the space. Distinctive but sensitive to the client’s needs, Paula’s work is always of exceptional quality. Her family, whom she adores, is a constant reminder of life’s joys and always inspires her to be ambitious and to reach for excellence in every area of her life. Working with Paula Rooney is a voyage of exploration. The sense of occasion, steered by Paula’s vision, supported by a patient disposition and respect for the development process. Each decision is carefully negotiated to develop beautiful results that exceed our client’s expectations. Our design consultations are a critical part of our process and exist to inspire, invigorate and understand your desires, from which we will develop the perfect floral design solution. 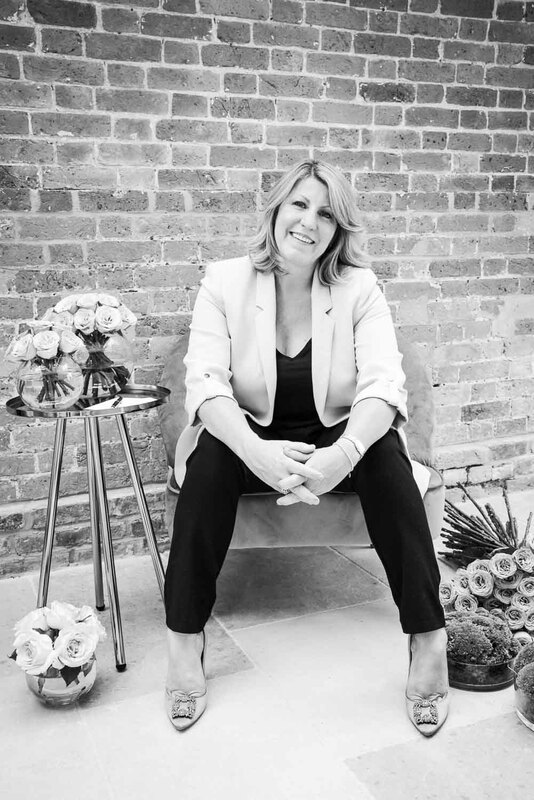 A talented team of wonderful floral designers celebrate Paula’s vision and are dedicated to quality beyond compare. Each member of the wider team at Paula Rooney is fully equipped to assist with every element of development process, remaining approachable, professional and discreet. PAULA WAS FANTASTIC FROM START TO FINISH! The whole process was made so easy! Would definitely recommend her to friends & family. She just captured everything we wanted & made our dream a reality!